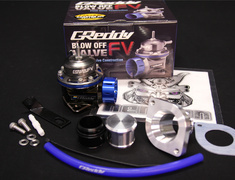 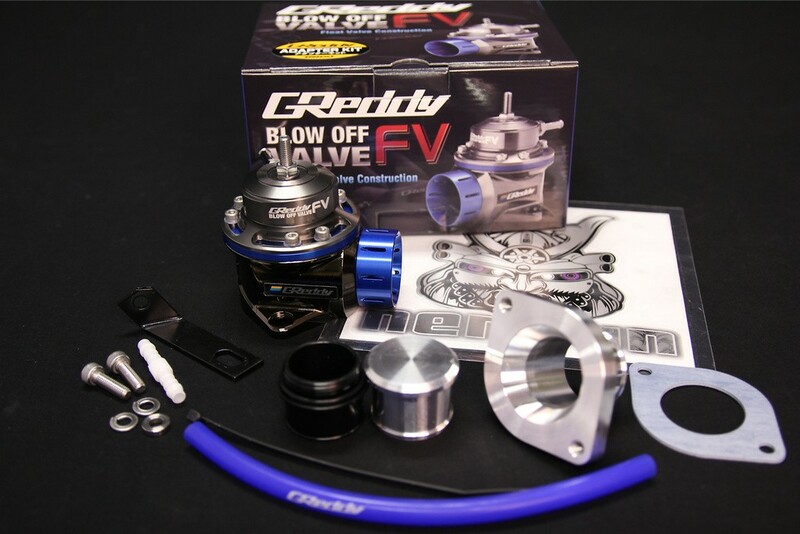 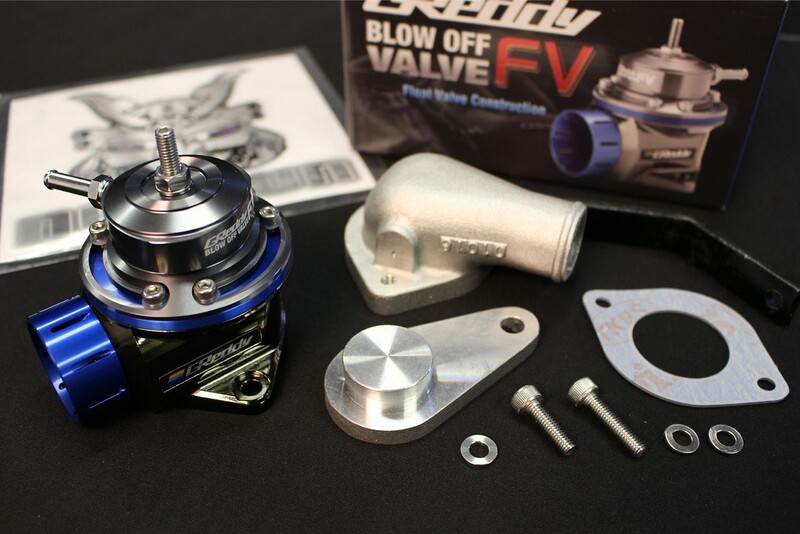 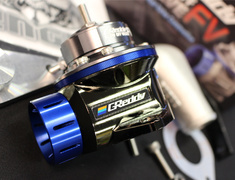 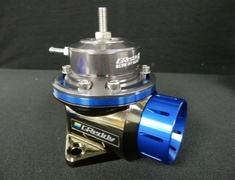 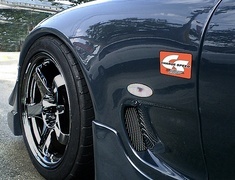 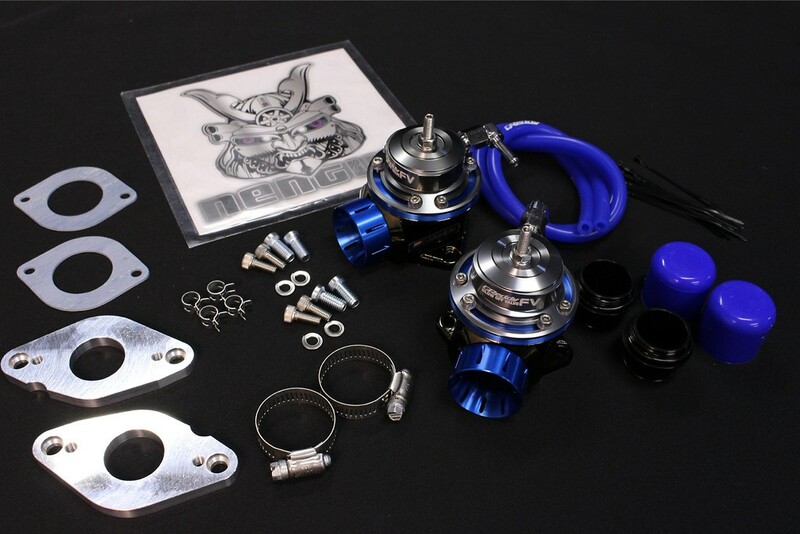 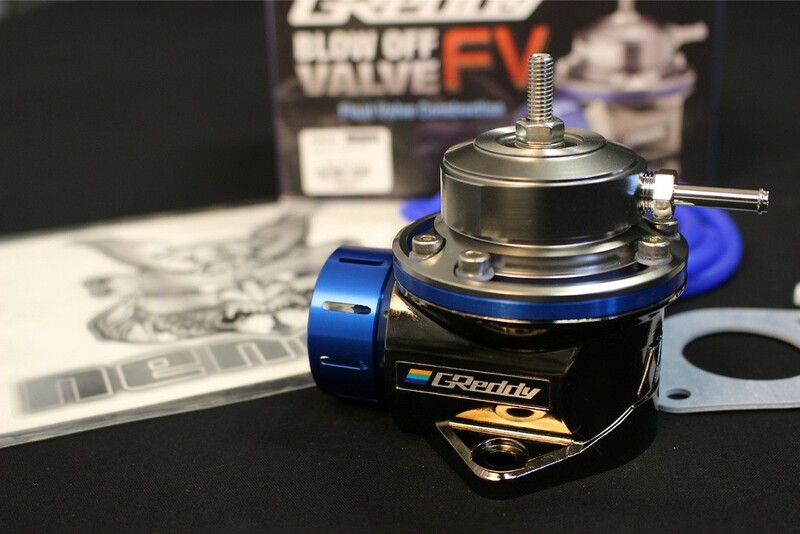 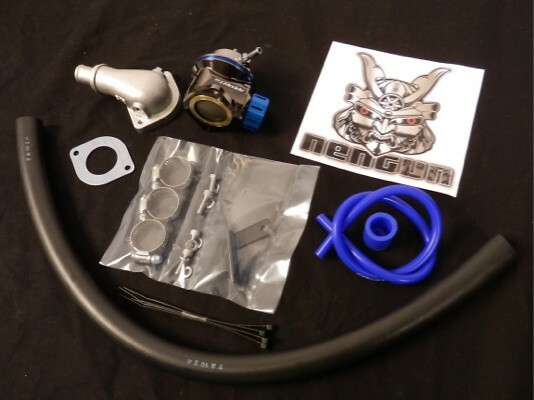 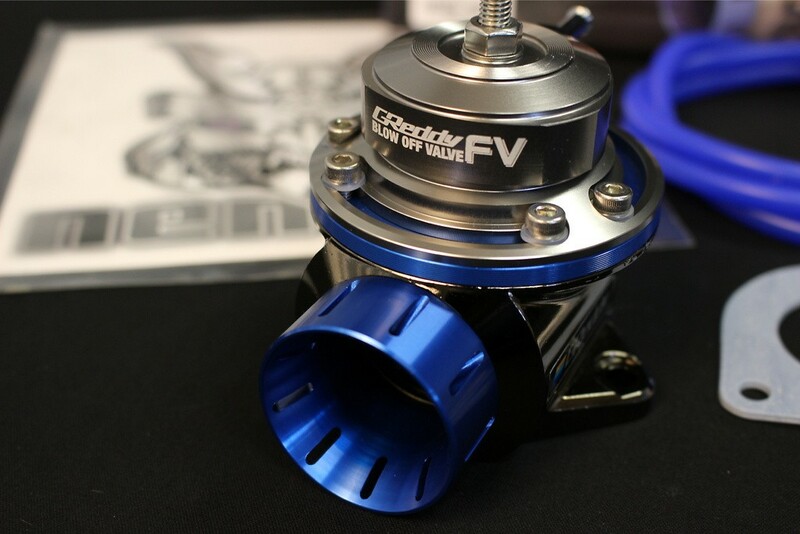 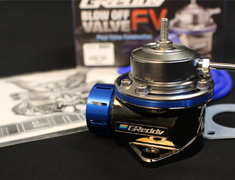 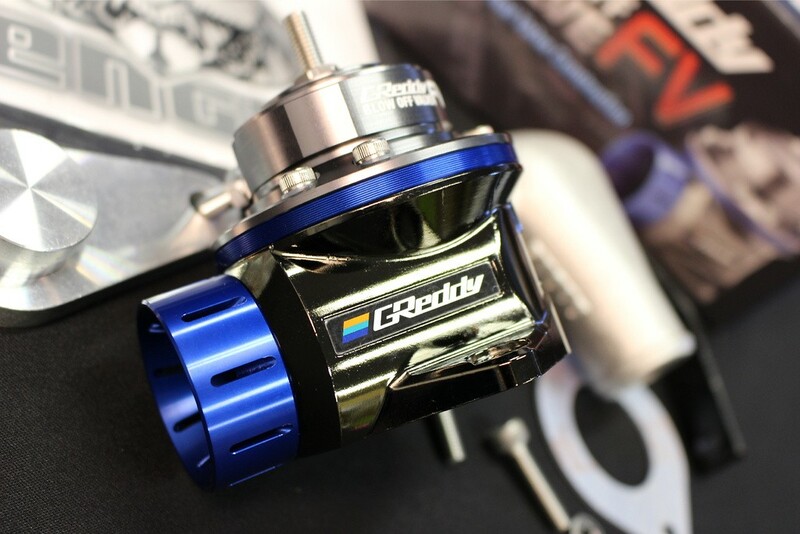 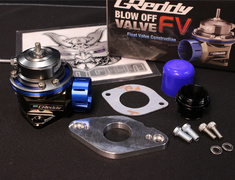 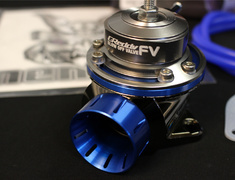 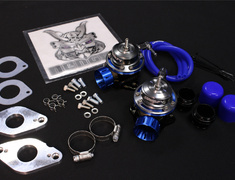 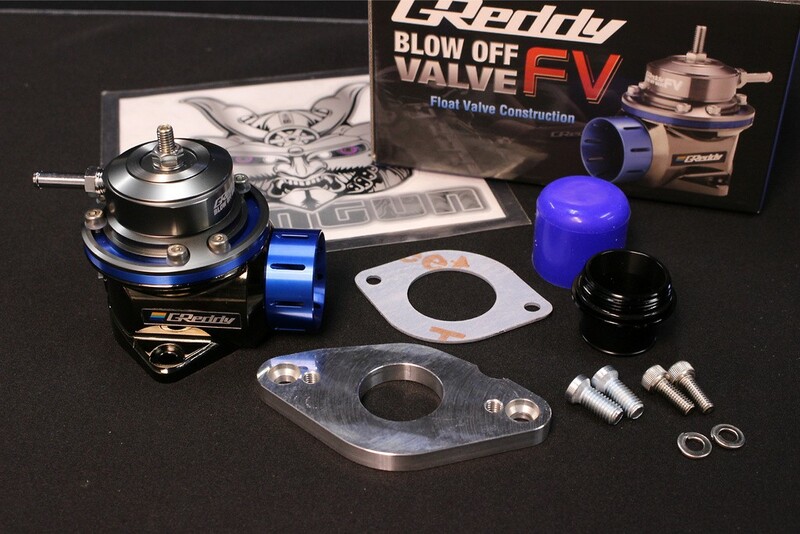 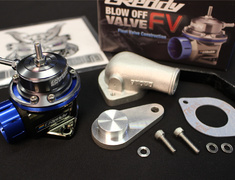 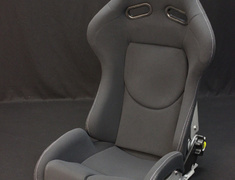 Nengun Introduces the New Blow off Valve from Greddy. 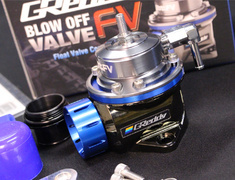 Compared to the old type which had problems at idling when the valve would open under reving which would cause the engine to run rough. 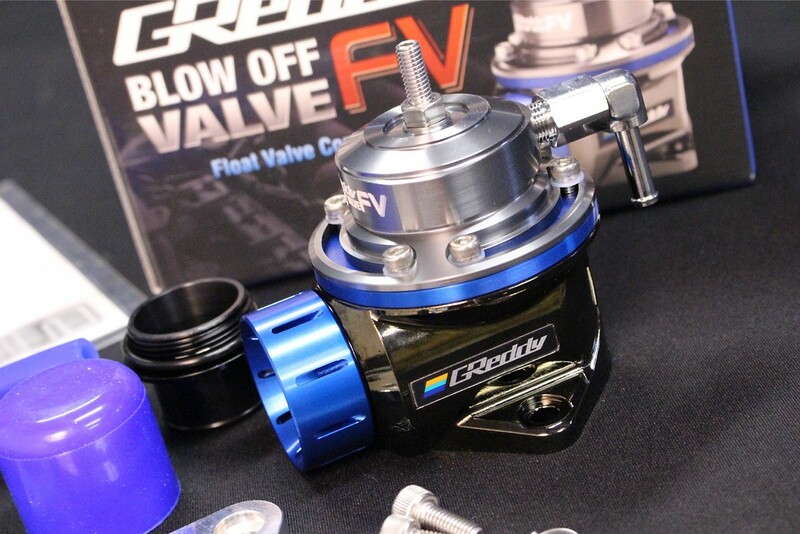 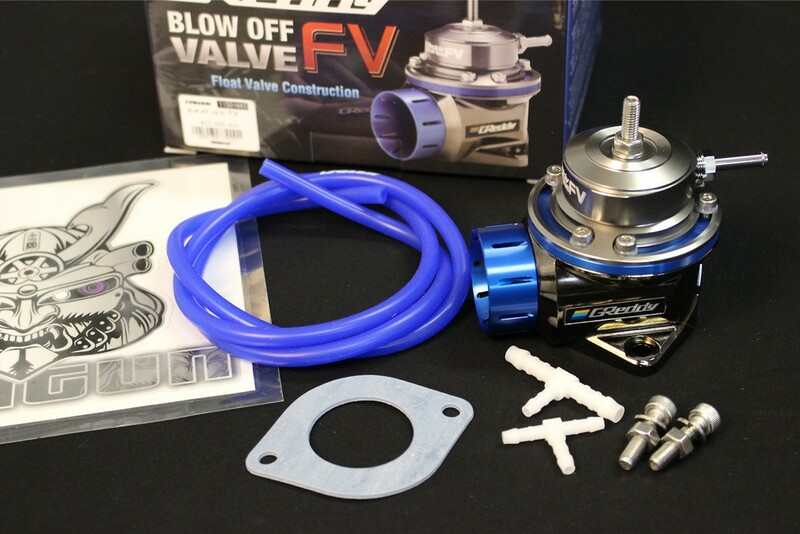 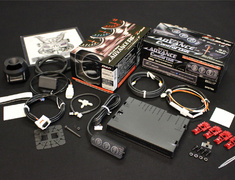 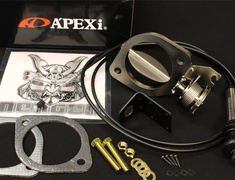 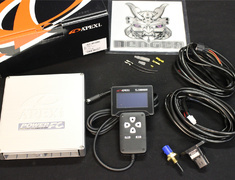 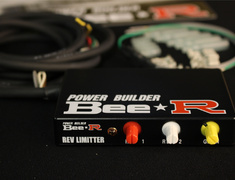 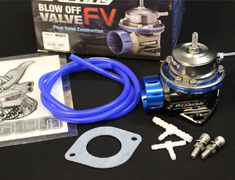 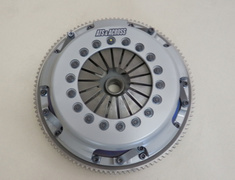 The New Bov prevents unnecessary opening and closing of the valve Thus idling is not affected.